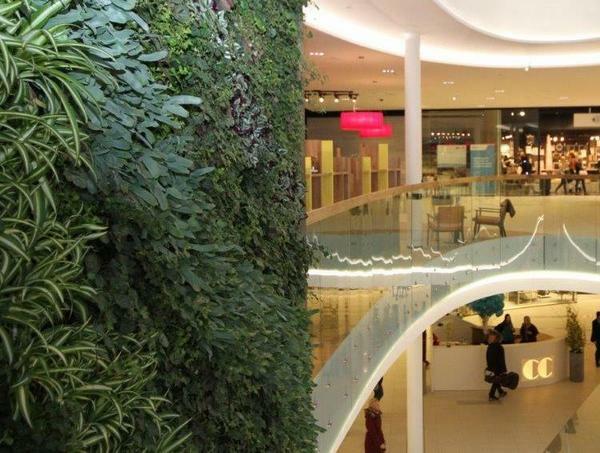 What does it cost to run a green wall? 200m2 x 1 litre per day x 365 days = 73m3 of water in a year. At an average supply rate of £1.50 per m3 this gives an annual water bill of £110.00. If this is harvested rainwater then there is not supply rate but there are extra installation costs. Remote sensing and remote control irrigation system allow fine tuning of the system. To keep the wall flushed through, 10% of what is put onto the wall comes off the bottom and goes to drain. The irrigation system is driven by a 4bar pressure pump rated at 0.8kW. 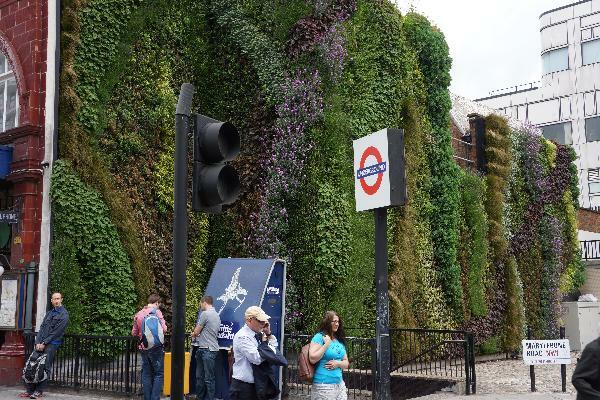 There are three irrigation zones on the wall at Edgware Road and during the summer months each zone may operate for up to 9 minutes per day. During the winter months this will reduce to approximately 1 minute per day. An annual average of 4 minutes per day per zone is expected. This equates to 73 pump hours per year. 73 x 0.8 = approximately 60 kWh annually. At an average supply rate of £0.10 per kWh this equate to electricity usage of £6 per year. 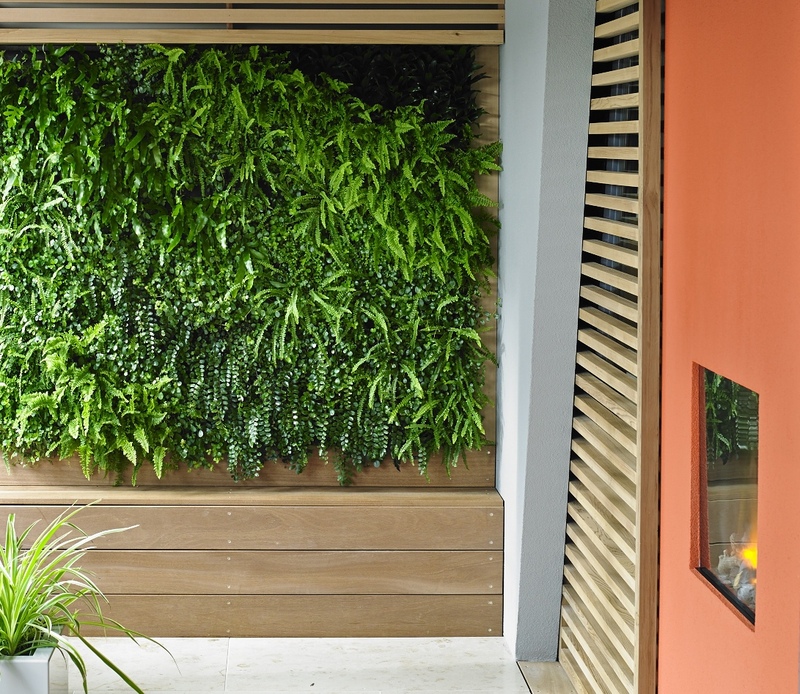 Therefore guideline running costs for a living wall (excluding irrigation and horticultural maintenance) can be assumed to be less than £1 per m2 per year. 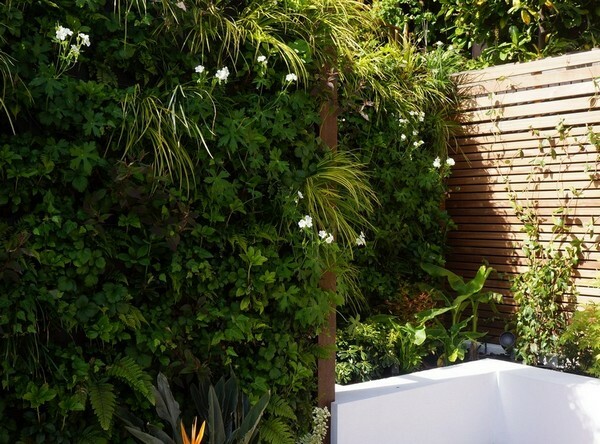 I now run a new company Vertology Living Walls and have an advanced, patent-pending green wall system, Viridiwall™ which improves further on the Biowall system.